For more than 200 years, Greater Cincinnati Water Works (GCWW) has been a dependable provider of high quality, safe drinking water for Greater Cincinnati and the surrounding region. Do I have a Lead Service Line? 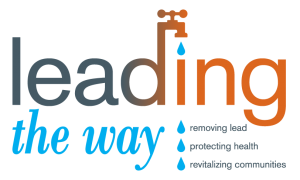 Lead in your drinking water can come from lead service lines or plumbing fixtures, such as brass fixtures containing lead or lead solder. There are simple but effective things you can do to reduce exposure to lead in drinking water. If your home is identified as having a private lead water service line, this is what you can expect during a lead service line replacement.